This product replaces the older Intuit QuickBooks Point Of Sale v12. QuickBooks Point of Sale 18 software gives users the power to grow into a larger, full-service retail powerhouse. Intuit built the software to improve on previous versions, adding in features to further streamline day-to-day operations and also enable mobile POS applications. Additional customer details such as Account Balance, Available Credit, Notes and History are readily available on the Make a Sale screen. Without clicking the More info button (magnifying glass icon in POS 12.0), you can now see your customer’s transaction history and available balance or credit. And with easy QuickBooks Financial software integration, you have complete control of your business from a single solution. Multi-User has different requirements. Please see page 40 of the User Guide. 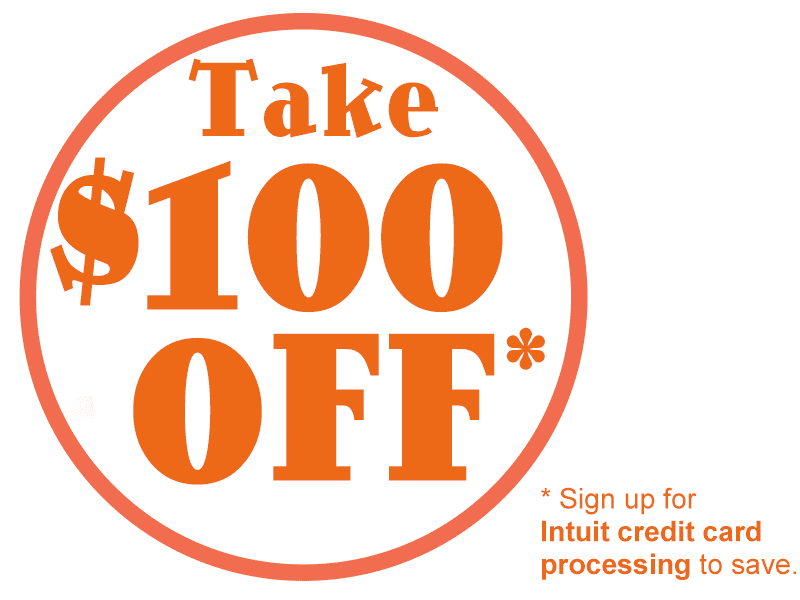 Sign up for Intuit credit card processing to save $100 on your first QuickBooks POS license. 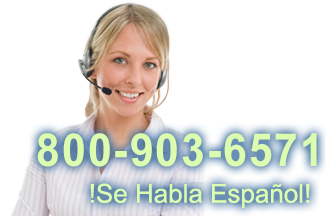 Call today 800.903.6571! 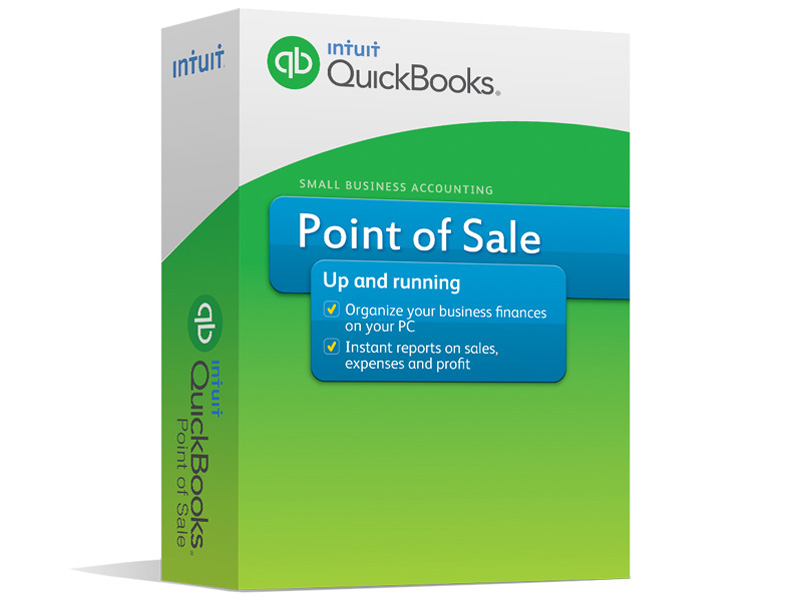 Pro - QuickBooks Point of Sale 18 Pro, Single User, Not to be used with Intuit Payment Processing Services, For a discounted version that works only with Intuit Processing, please see 433596. Basic - QuickBooks Point of Sale 18 Basic, Single License, Discount option works only with Intuit Payment Processing, For Basic version that works with other payment processors see option QBBASIC-433594. Basic - QuickBooks Point of Sale Basic 18, Single License, For use with any QuickBooks approved payment processor. For a discounted version used only with Intuit Payment Processing please see 433594. Multi-Store - QuickBooks Point of Sale 18 Multi-Store, Discounted option works only with Intuit Payment Processing, For a version that works with other payment processors see option QBMULTI-433599. Multi-Store - QuickBooks Point of Sale 18 Multi-Store, Not to be used with Intuit Payment Processing Services, For a discounted version that works only with Intuit Processing, please see 433599.